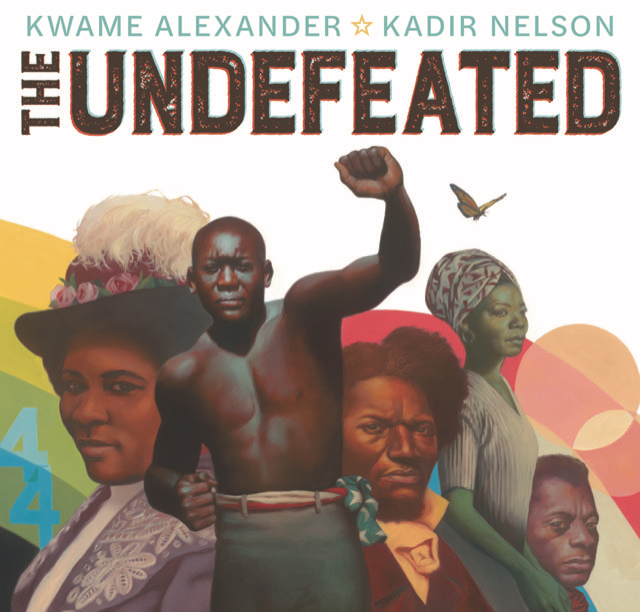 Kwame Alexander & Kadir Nelson discuss The Undefeated at The Metaphor Club on April 13th at 7pm. 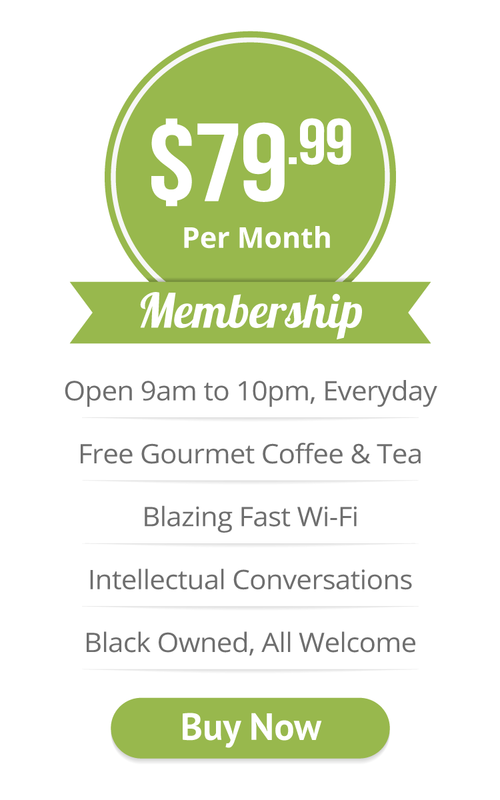 On April 13th, Lawrence Ross will lead a discussion about social justice at The Metaphor Club, as we talk to New York Times best selling author Kwame Alexander & Kadir Nelson about their new book, The Undefeated. It begins at 7pm, and Eso Won will be selling books, so member or non-member, feel from to come on through!